Through the table below we set all the options that will be part of the application Grid Search. 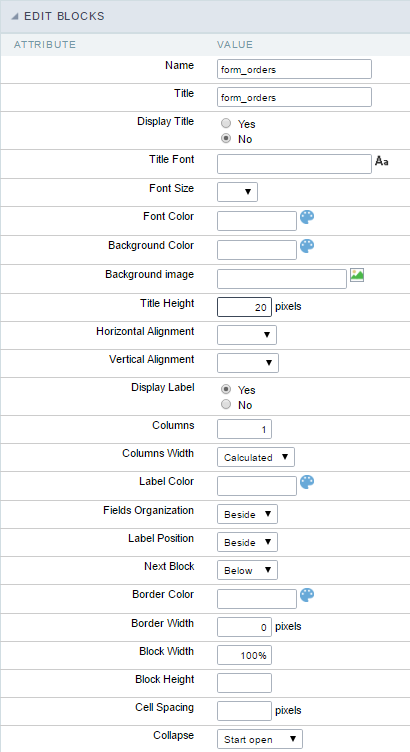 Horizontal Alignment : Allows you to define the positioning by aligning horizontally the Search Form. 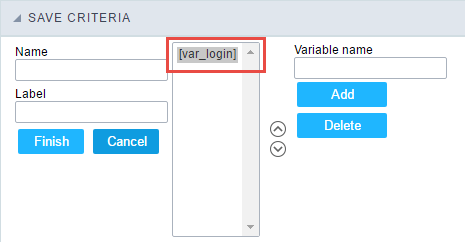 This feature allows the user to search records the application without leaving the current screen, the developer needs to indicate which fields will be available. 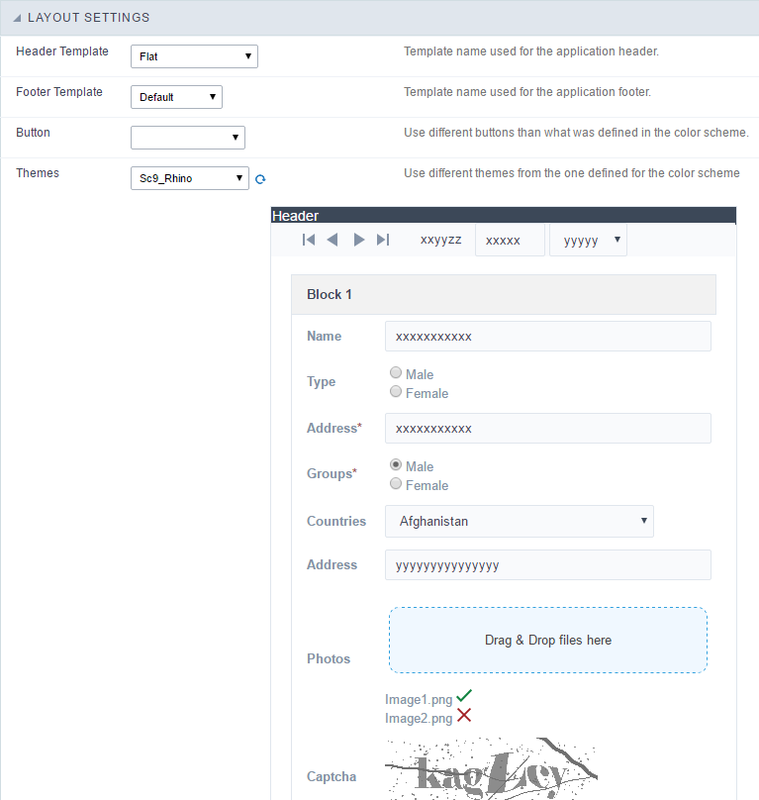 Use the ENTER key to : Use the Enter key to tabulate from one field to the other, or to submit the search. Quick Search is an option that allows to search data in various fields of the application, by using the text box in the toolbar. 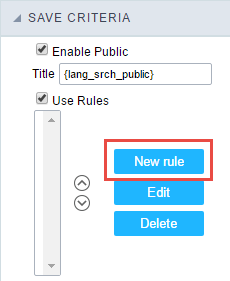 Button within the search - An option to inform if the search button will be in the text area of the box. 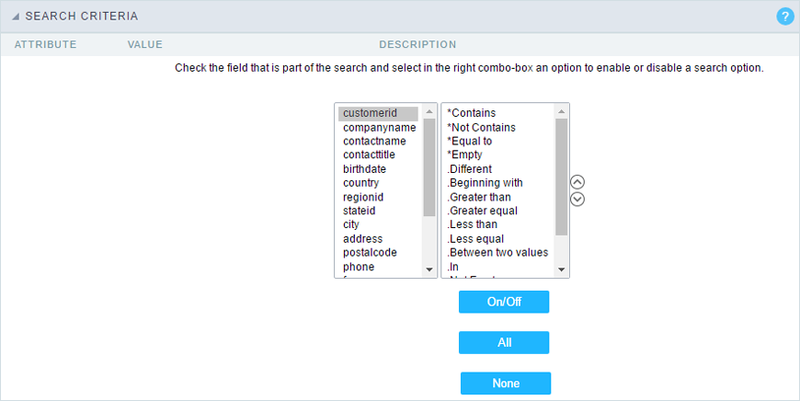 Quicksearch show combo box - Displays a combo box if there is only one option in the quicksearch. Quicksearch Watermark - Displays a Placeholder in the quicksearch. 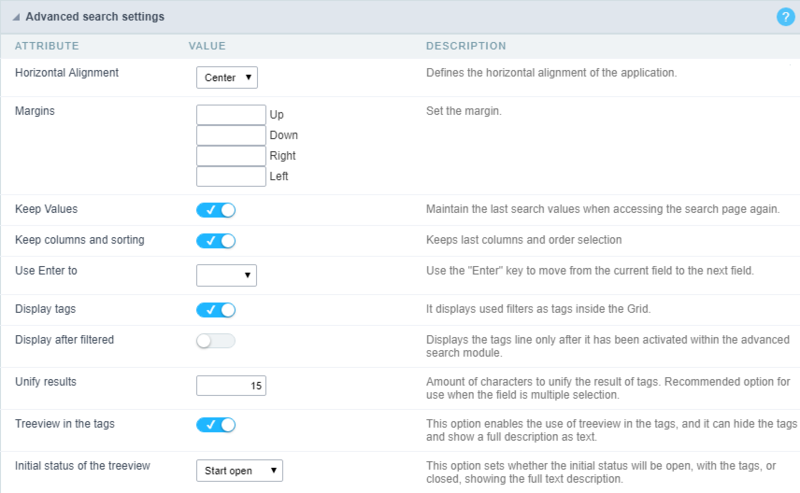 Quicksearch width - Defines the width of the Quicksearch field. 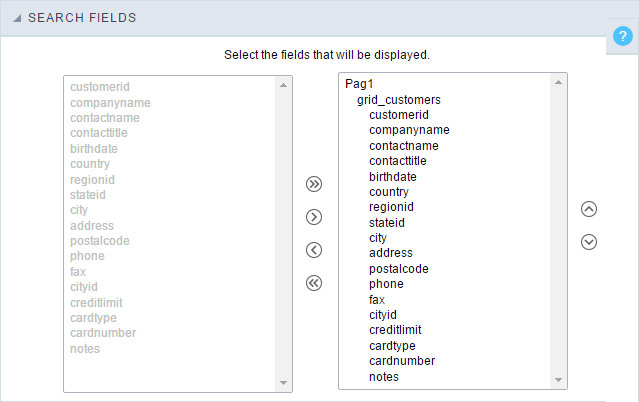 Display the Quick search old format - Displays in the old format with the selection of the fields in the Quick search. 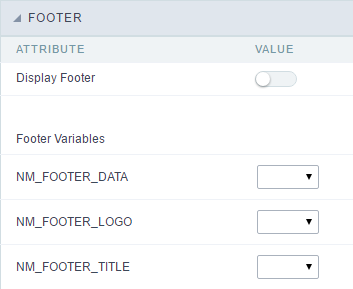 Search anywhere - If enabled, QuickSearch will search each part of the String for the data informed in the field. 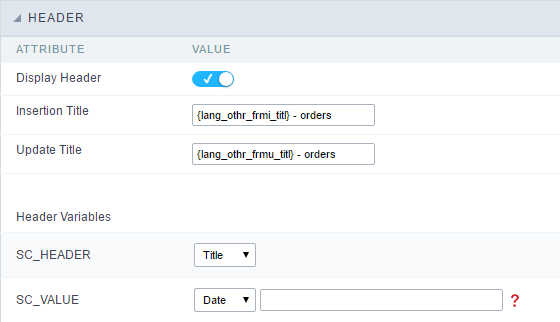 You need to define the fields that are part of the search in the Quicksearch Settings . And you can select various criteria of the search. 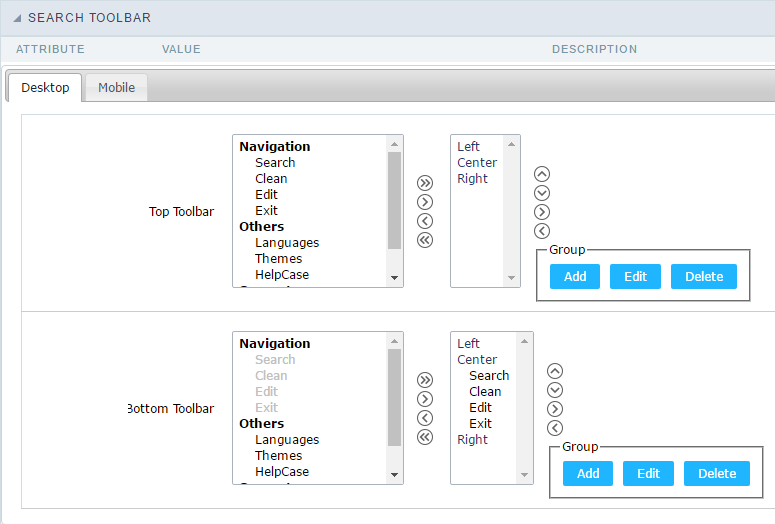 QuickSearch search criteria configuration Interface. You need to add the QuickSearch button in the toolbar in order to use it.